The entertainment capital of the world is no stranger to JB plumbing. Since the city is over 140 years old, it is no surprise that many of Hollywood’s sewers need constant maintenance and replacement. Often times city pipes can become clogged from buildup, ingrown roots and grease. 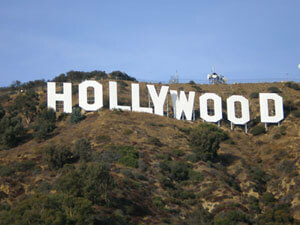 Fortunately JB plumbing has to tools to service the Hollywood area. At JB Plumbing and Rooter, we offer a wide array of pipe replacements, sewer clog treatment and plumbing services for Hollywood. We know that every plumbing emergency is different, and requires a personalized touch from a professional. That’s why JB plumbing’s experts are trained to handle a wide variety of plumbing problems. Give JB plumbing a call today.